TwentyTú is an eco-hostel in Barcelona where maximum priority is given not only to traveller experience, but in creating a more sustainable environment, too. The hostel has been designed in an energy efficient manner, and uses new technologies to take the Smart City concept to the low-cost hotel sector. It’s located near the Plaza de Las Glorias in the city’s technology district. In 2015, TwentyTú became the first hostel in the world to get the Biosphere Responsible Tourism Certification. It has also been recognized by other bodies, including HostelWorld and the Global Youth Travel Awards — both of whom recognized the green merits of the location. 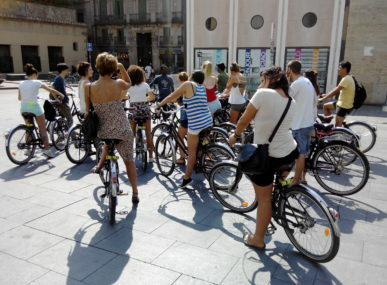 TwentyTú is also a member of the Barcelona Sustainable Tourism association. Thanks to this location, people can now travel in a socially responsible way, regardless of their budget and preferred accommodation. 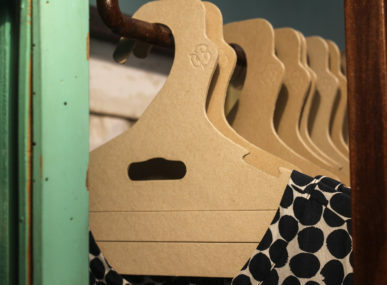 There are many environmentally-friendly measures taken within the hostel. For example, the building uses an acclimatization system based on a smart heating and cooling network. It also reduces energy consumption using smart devices, and reduces water use by using greywater in toilets. The public areas are all lit using automatic sensors, meaning the lights can turn on and off depending on when people are in the room. TwentyTú also creates economic value for its employees and local community. 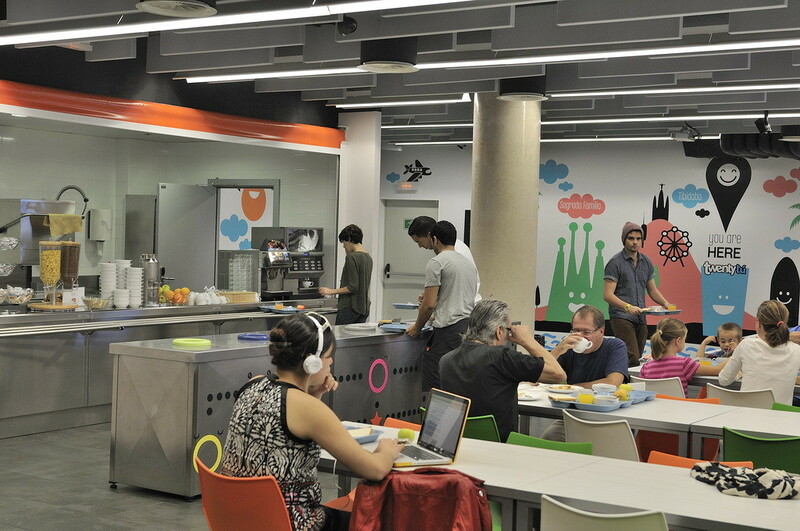 Fully integrated into its neighbourhood the hostel is active on the Poblenou Urban District Platform, an outlet that was created to promote the district’s cultural, historical, and artistic character. The platform creates walking routes around the area, meaning hostel travellers are encouraging to get out and explore. The values of the hostel have inspired its involvement within various networks and partnerships, including Business with Value (to employ handicap employees) and other groups.